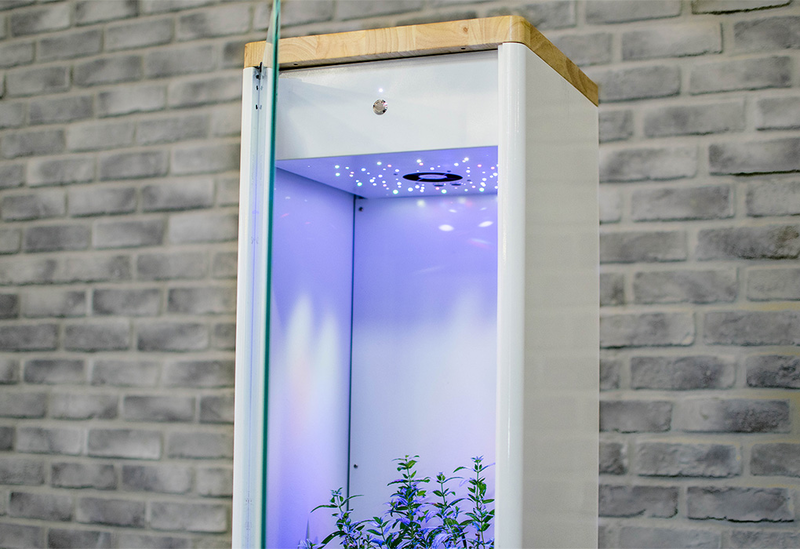 Grobo is a fully-automated, app-controlled indoor gardening system that helps anyone easily grow fresh food and medicine at home, all year long. We know there have been other home gardening systems that have popped up on PH, but we're doing things a little differently at Grobo. We wanted to make the most beautiful, intelligent, and easy to use system. 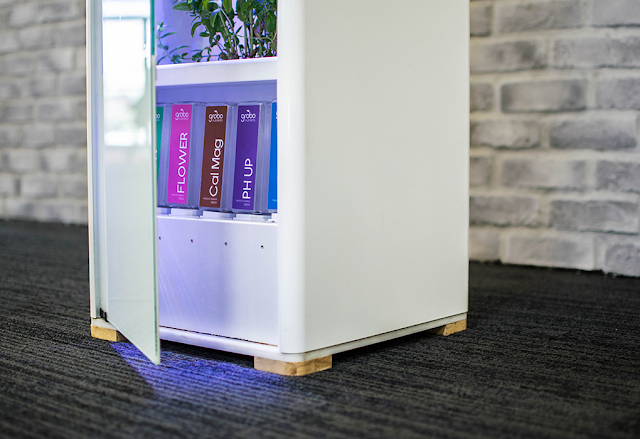 The system should fully care for your plant, while being a showcase for your growing prowess at the same time (hence the opaque-to-transparent glass front). Grobo uses pre-made plant growing "recipes" and an array of sensors to insure that your plants are always growing with the optimal temperature, humidity, light, water, and nutrients. We've also designed our own LED light system that utilizes different light colours to mimic the sun and help your plants grow better.